If you’ve read enough of this blog, then you’ll know I often go to TripAdvisor to do research. It’s my go-to resource for travel planning. A perfect example is this ramen shop. We were spending the night in Fukuoka before flying out to Sapporo the next day so I wanted to find a good place to try Hakata ramen. 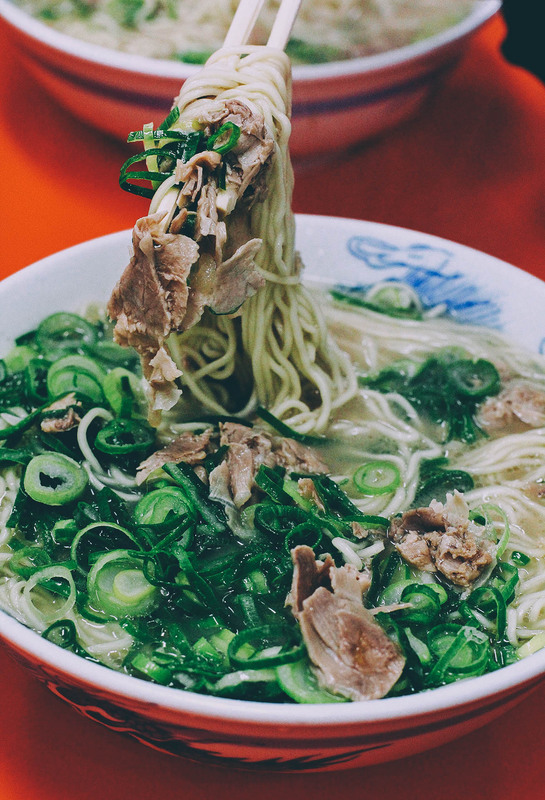 Google searches mostly pointed to Ippudo, a large ramen chain with branches all over Asia, including our native Philippines. 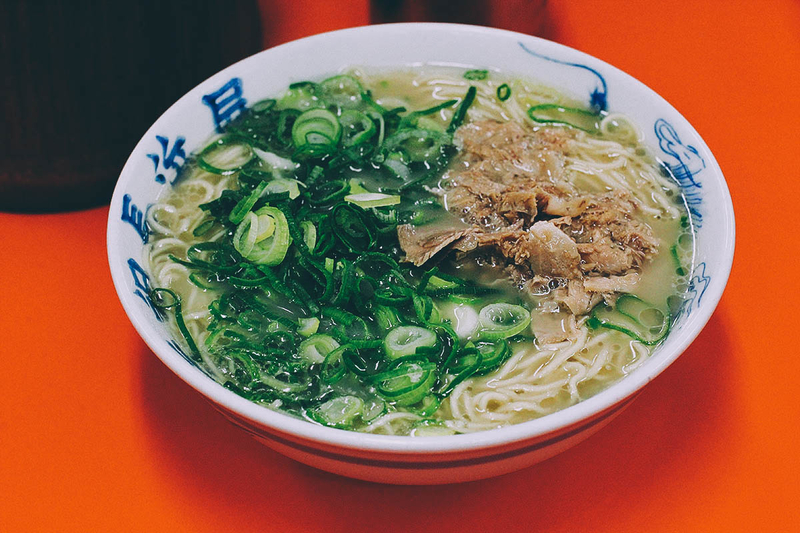 I didn’t want to go to Japan just to have ramen at a restaurant I could visit in my own country, so I started a TripAdvisor thread asking experts where I could find the best local dishes, including Fukuoka’s signature Hakata ramen. One forum member, whom I had often seen helping travelers to Japan, pointed me to this place – Ganso Nagahamaya. 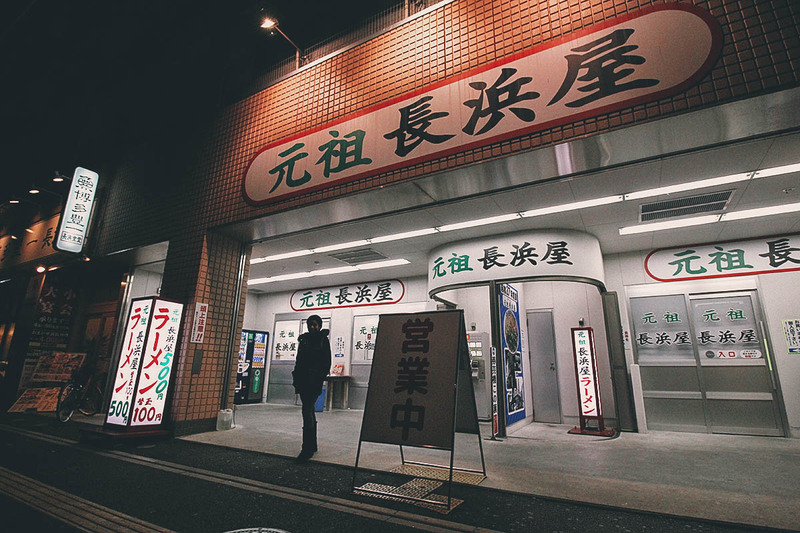 Located in the Nagahama area, it’s a small ramen shop that’s been a local favorite for Hakata ramen since the end of the Pacific War. Best Hakata Ramen in Fukuoka? 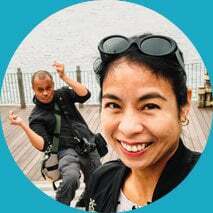 We arrived in the early evening so as soon as we checked in to Hotel Sunline Fukuoka Hakata Ekimae, we hopped into the subway and made a beeline for the ramen shop. Resembling a supermarket (or a hospital), Ganso Nagahamaya serves Hakata ramen and nothing else. Before you enter the restaurant, you have to purchase a meal ticket from this machine. A bowl of Hakata ramen goes for JPY 500 and you can order a noodle refill for JPY 100. An extra order of pork costs JPY 100 while distilled spirits, sake, and beer go for JPY 200, 350, and 400 respectively. Once you enter, you sit down at one of these communal tables and hand your meal tickets to the restaurant staff. They’ll serve you your bowls of ramen shortly after. My beautiful bowl of ramen. Hakata ramen is known for its rich, milky tonkotsu broth which is made by slowly cooking pork bones over a high flame until its marrow seeps out. It features thin, non-curly noodles and is often topped with slices of charshu pork. We tried the miso ramen in Sapporo as well but I much preferred this tonkotsu ramen. The creaminess of that broth was fantastic! I’m a fan of small mom & pop shops that have been open for decades, so I’ll always pick a place like this over big restaurant chains any day. Not to say that Ippudo isn’t good. On the contrary, many people say its fantastic, even the branches outside of Japan. But if you prefer smaller places with more character, like hole-in-the-wall restaurants, then Ganso Nagahamaya is for you. I enjoyed it and would happily eat here again on any return trip to Fukuoka. 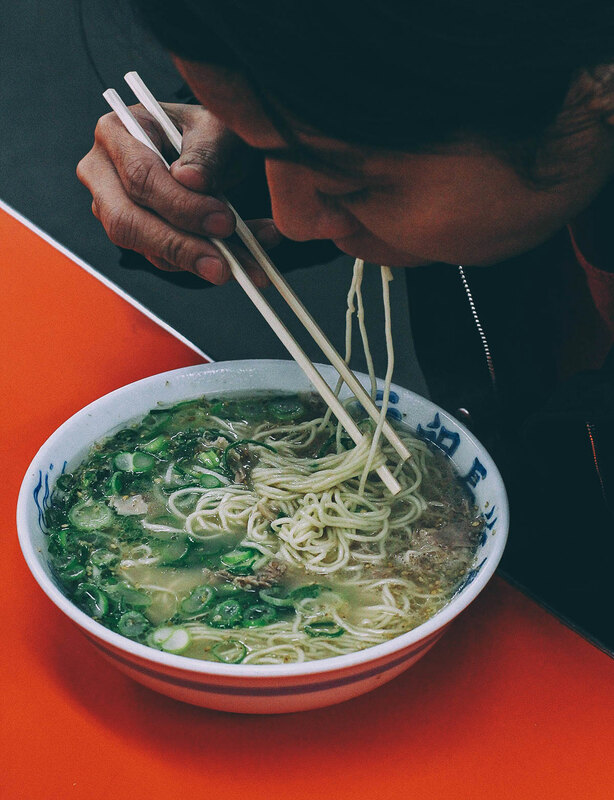 If you still find yourself hungry even after this big bowl of ramen, then you’ll be pleased to know that right across the street from this shop is a cluster of yatai food stalls. Yatai are an iconic feature of Fukuoka and can be found clustered in certain parts of the city like Nakasu, Tenjin, and here at Nagahama. Each has a capacity of just 8-10 people and offer simple dishes like yakitori, hot pot, and Hakata ramen. Typically open from around 6PM until 2AM, many serve beer too so they’re a great place to get drinks and a late night snack. Be warned though that some yatai food stalls have a reputation for overcharging tourists. 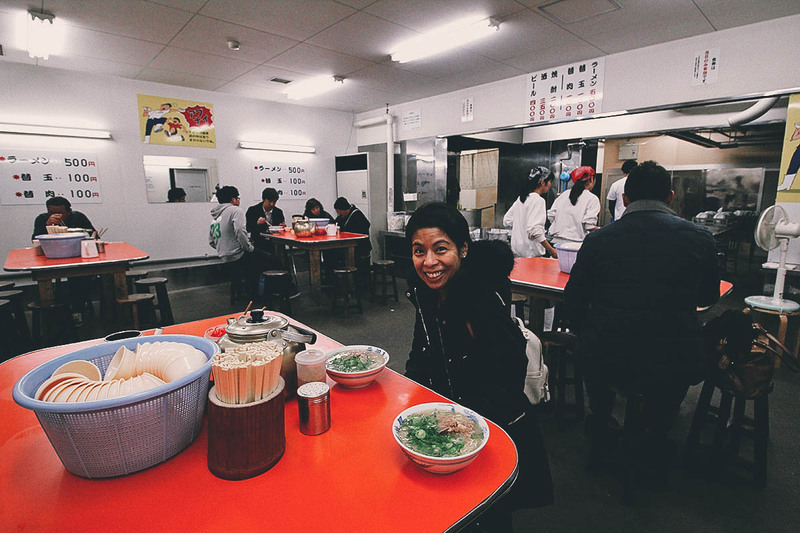 You can read more about them in my post about Fukuoka’s yatai stalls. Take the subway to Akasaka station. Exit the station (Exit 1) and walk north on Taisho Dori. Make a left on Nanotsu Dori. Make a right on the second street then make another right. You’ll see Ganso Nagahamaya on your right. The ramen shop is about a 10-15 minute walk from Akasaka station. CLICK HERE to see its exact location on a map. 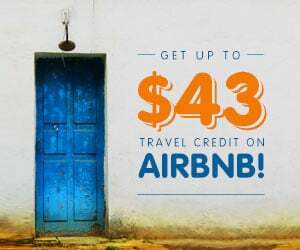 The TripAdvisor links in this post are affiliate links, meaning we’ll get a small commission if you make a purchase or reservation at NO extra cost to you. We really appreciate your support as this helps us keep this website going. Thank you!